Pacific Attack can be considered a veteran creation by NetEnt. Released in 2008, it has gained much attention and remains pretty popular to date. 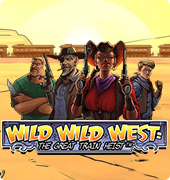 The video slot has been inspired by the II World War battles of the Pacific and is characterized by war-style design and thematic symbols, as well as lovely bonuses and awards. 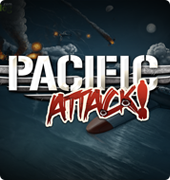 Pacific Attack is a five-reel slot game with 15 pay lines. Enjoy the epic sea battles with brilliant graphics and enchanting sound. 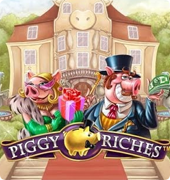 A pleasant addition to the slot is its profitable bonus game. 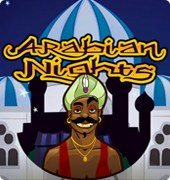 The online slot also offers the player a round of free spins, which gives you a possibility to multiply your fortune. The jackpot in this military masterpiece is quite impressive – 300 thousand coins. 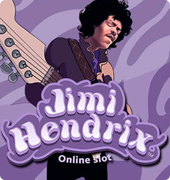 With a good Internet connection, you can play Pacific Attack online without downloading any files. In addition, the game is compatible with most mobile devices, which makes playing really comfortable. Become a part of the Allied Troops and fight your enemy to the sound of bombs dropping and jets roaring. Uniforms, badges, warplanes, and paratroopers add credibility to the overall military-like atmosphere. Though the fights are virtual, the winnings on the Pacific Attack slot are really – make a bet and win up to 300,000 coins effortlessly! 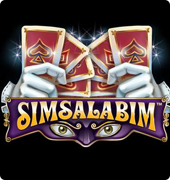 Complete information on special symbols, multipliers, bonuses and winning combinations is accessed through the pay table feature. Hit! Sink! Miss! Everyone has played Battleship – a paper game where your aim is to sink all of the opponent’s ships. In Pacific Attack, you can play Battleship as a bonus game – move over the grid and choose the spot to drop a bomb over. Get an award for every hit and continue until you run out of bombs. 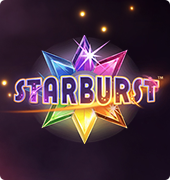 We hope you will enjoy playing one of the most popular free slots on the web and end up with a jackpot. Go for it!